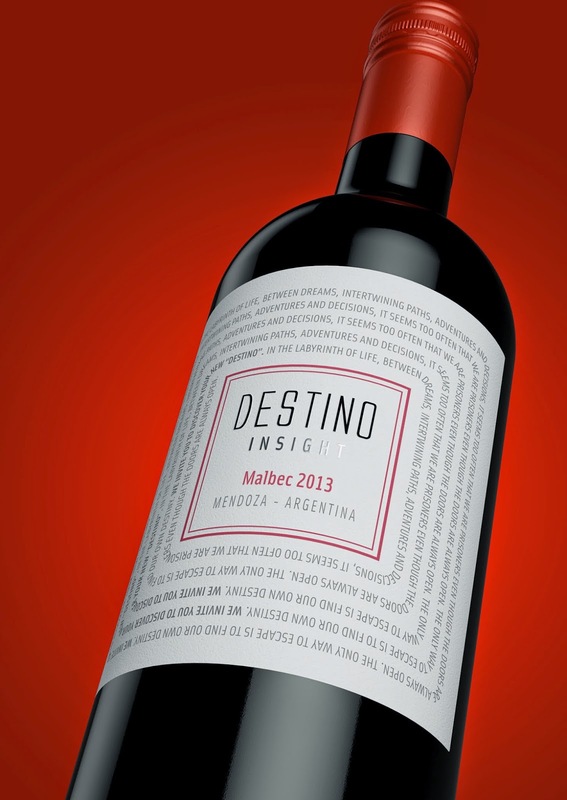 Creación de concepto y diseño para una nueva marca de Rutini Wines para exportaciones. Este corresponde a la línea inicial "Entry label". 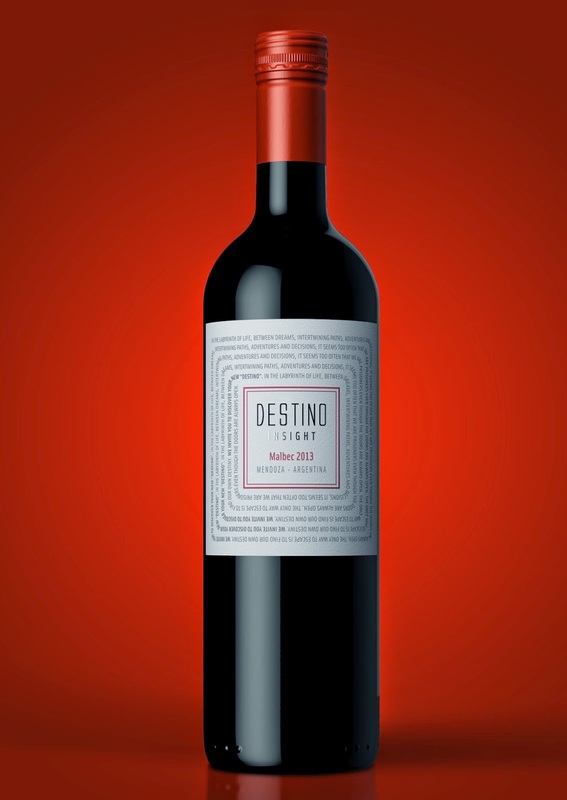 We invite you to discover your new Destino. In the labyrinth of life, between dreams, intertwining paths, adventures and decisions, it seems too often that we are prisoners even though the doors are always open. The only way to escape is to find your own destiny.